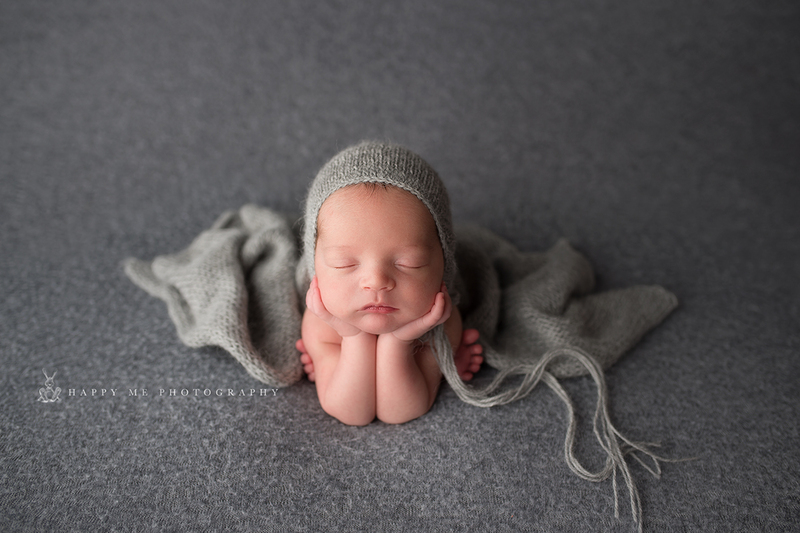 Newborn photo sessions are best during the first two weeks of life, preferably days 5-10. In these first few days baby is the smallest they will ever be. 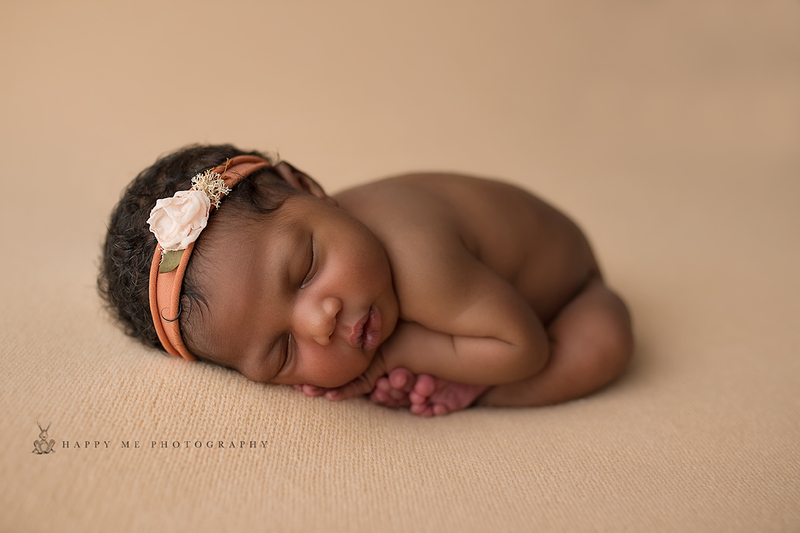 Still has got the newborn curl, sleep constantly and does not mind too much when they are being posed in various ways. 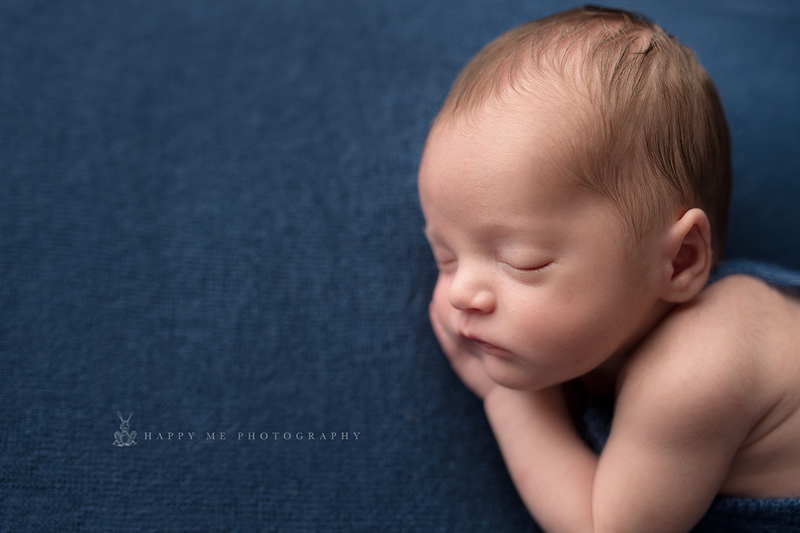 In order to capture those adorable sleeping baby portraits, the younger the newborn baby is the better. It is advisable to book your photo shoot as early as possible. Please do not hesitate to contact me on info.happymephotography@gmail.com to book your tentative date. 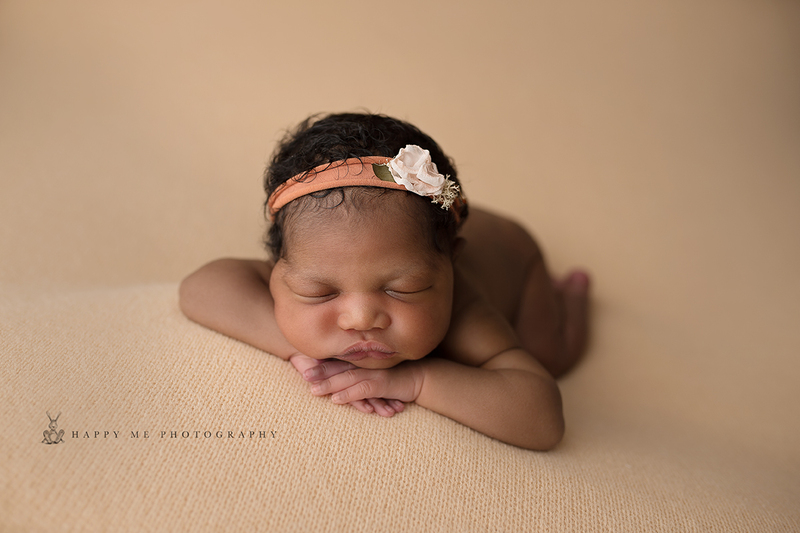 Newborn Photographer Bay Area sessions are held in my home studio in Belmont CA. The studio is well equipped with a variety of props, blankets and backgrounds. Upon booking your session you will be sent an information sheet to help you prepare for the day and make the most of our time together. 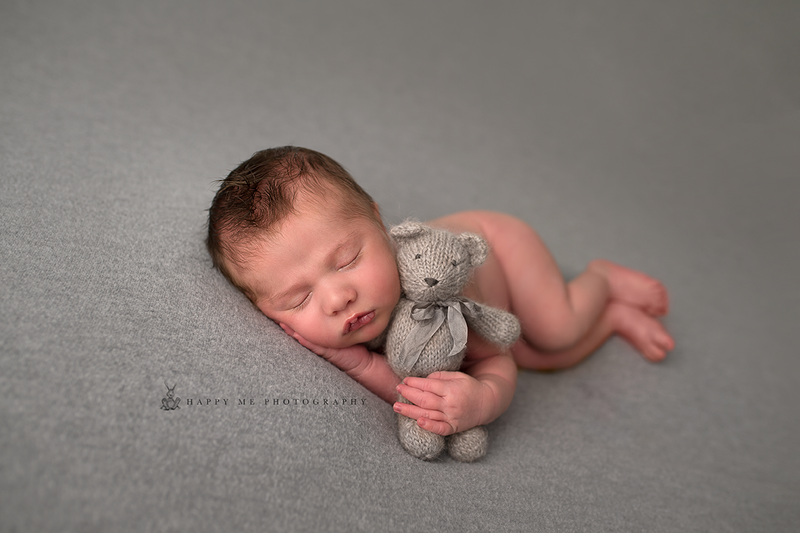 Please set aside up to 4 hours for your newborn photography session as we allow time for feeding, nappy changes and surly some cuddling too. 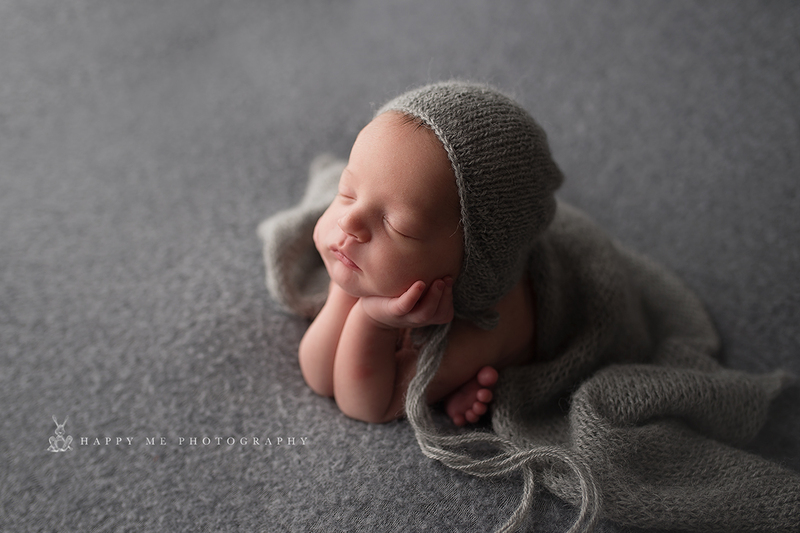 You may also like to have some photographs taken with your newborn baby. Please advise me prior as the additional setting will be required. 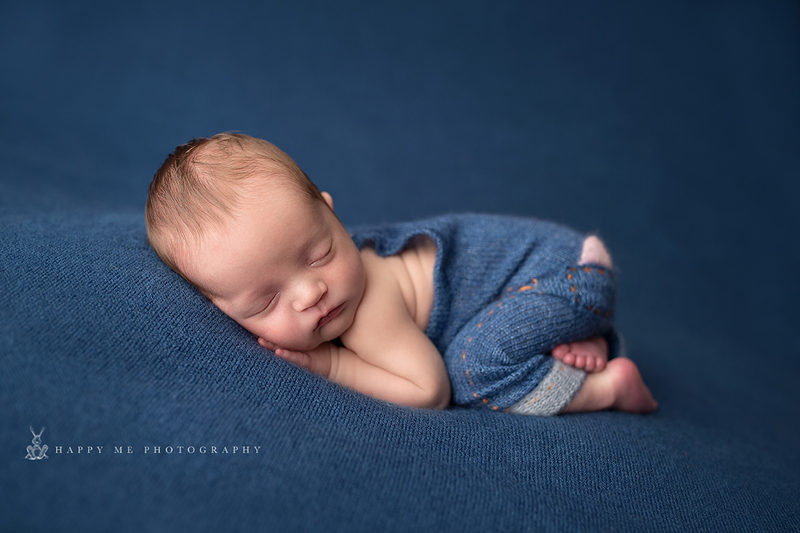 I do encourage you to go for the ‘skin to skin’ type of portraits as they can make for some of the most precious images of a child and a parent that you will treasure for a lifetime. Following your session, you would probably like to show off your photographs at their very best. I offer a variety of unique, custom made and handcrafted products which would certainly do them justice. 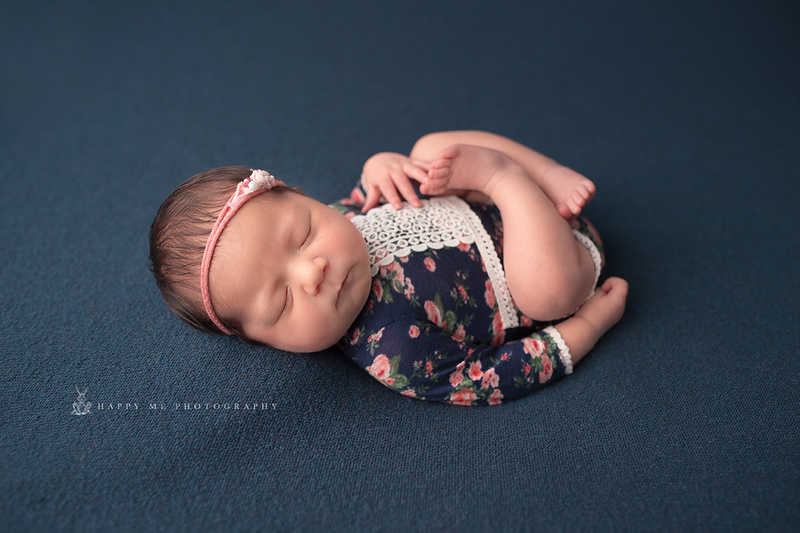 Would you like to present new Mom and Dad with newborn photography session or are you looking for an amazing baby shower present? Then Gift Voucher is a brilliant idea. 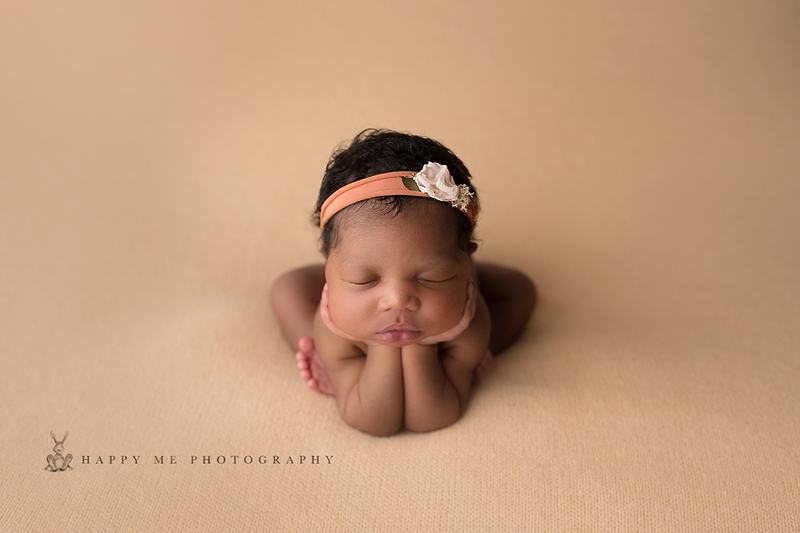 Please contact your Bay Area Newborn Photographer Happy Me Photography to for more information. Are you expecting? 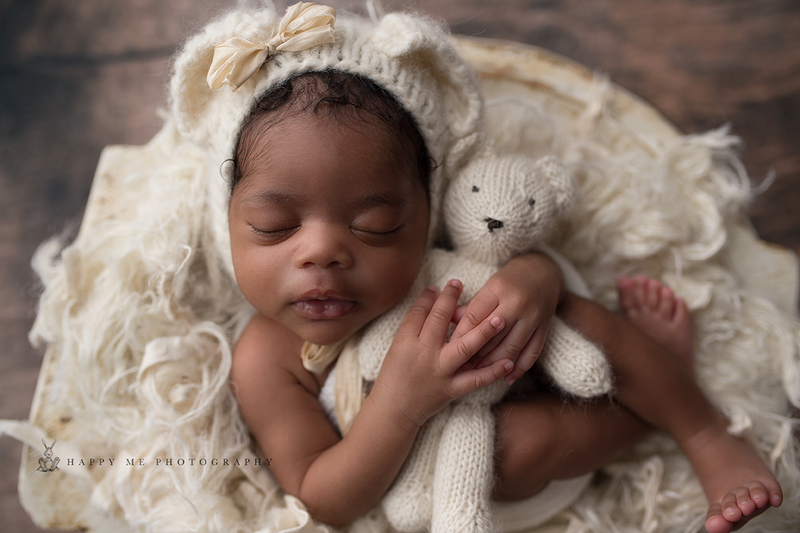 Are you looking for a Newborn Photographer in Bay Area? You have come to the right place! 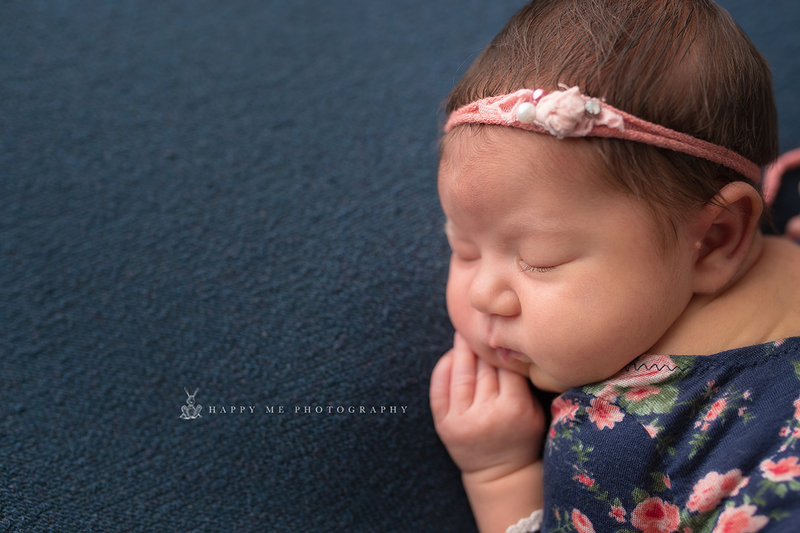 Happy Me Photography is a newborn photographer specializing in maternity, newborn and baby photography in the Bay area. 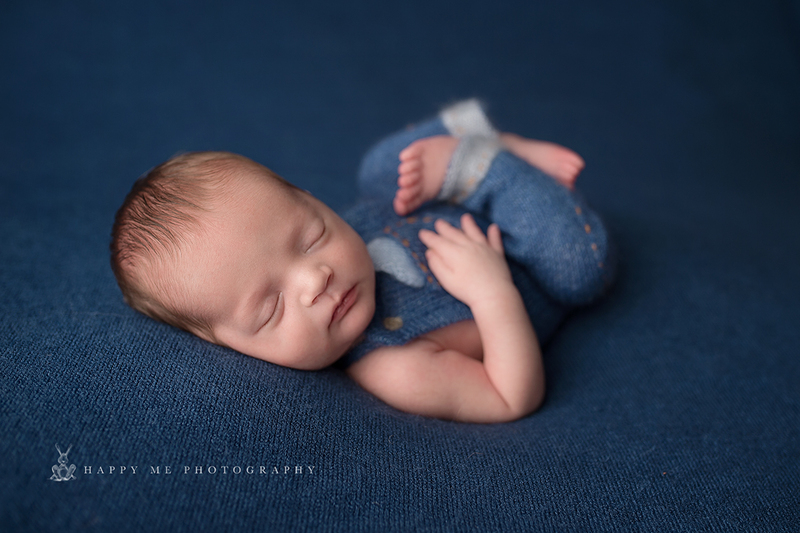 To book your session , email me at info.happymephotography@gmail.com or call 415 269 6669 We recommend booking your newborn sessions during the second trimester to ensure that we are able to fit you in as our calendar fills fast. 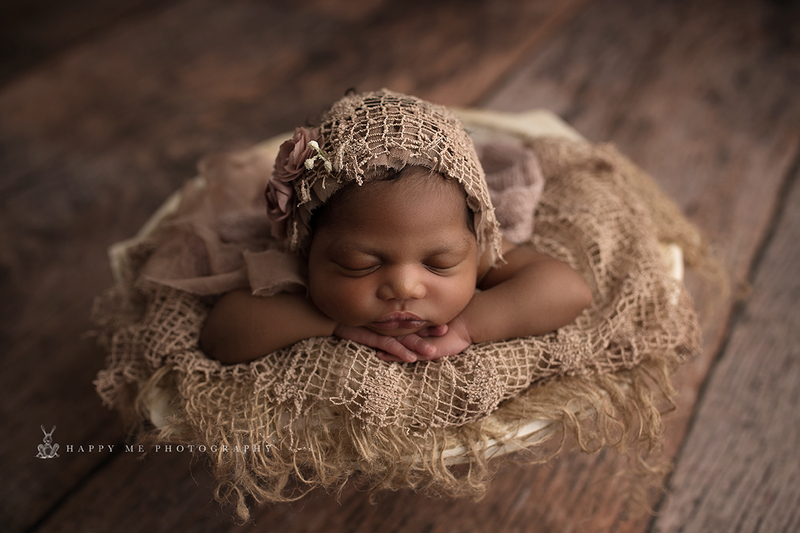 Bay Area Photographer specializing in Newborn and Baby Photography.